The Eleventh International Conference on Web Engineering (ICWE 2011) will be held from June 20 - 24, 2011 in Paphos, Cyprus. ICWE 2011 aims at promoting research and scientific excellence on Web Engineering and at bringing together scientists and practitioners interested in technologies, methodologies, tools, and techniques used to develop and maintain Web-based applications and to enable and improve the dissemination and use of Web-related content. 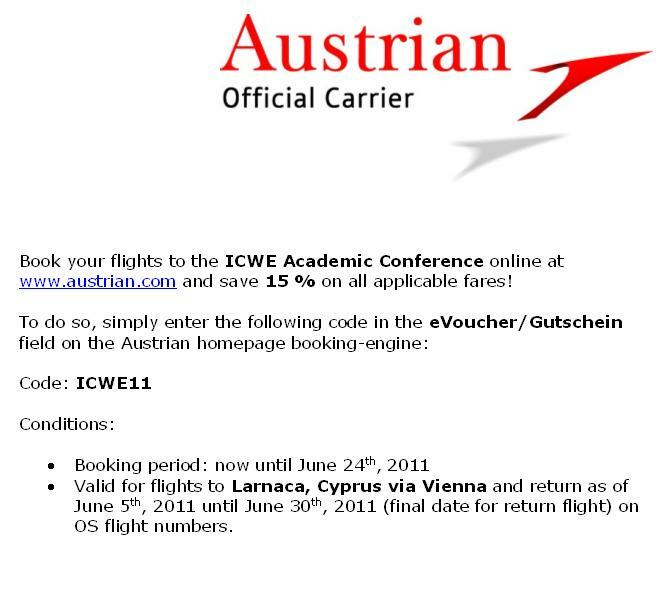 ICWE 2011 invites original submissions in any of the following categories: research papers, industrial experience papers, workshop papers, demonstrations, posters, and tutorials. The submissions may cover new approaches in Web Engineering, novel viewpoints, challenges, and visions on any aspect of Web Engineering, as well as reports on the implementation and deployment of advanced Web projects in an industrial or application scenario. Paphos, a scenic town in the west of Cyprus, is the location of ICWE 2011. Paphos features many beautiful archaelogical sites like the "Mosaics in the Houses of Dionysos, Theseus and Aion", and the "Tombs of the Kings", resulting in UNESCO enlisting the whole town in the official UNESCO list of cultural and natural treasures of the world's heritage. The conference venue will be the Coral Beach Hotel & Resort, approximately a 20-minute drive from Paphos. Cyprus is an island nation situated in the south east of Europe and one of the most popular tourist destinations in the Mediterranean. As of May 2004 Cyprus is a full member of the European Union, and since January 2008 it has adopted Euro as its official currency. There are two main airports in Cyprus: the Paphos International (5 Km from Paphos down-town) and Larnaca International (150 Km from Paphos). There are regular bus lines connecting the airports with Paphos, as well as multiple car rental agencies. Situated in the capital city of Nicosia, the Department of Computer Science at the University of Cyprus is the local organizer of ICWE 2011. 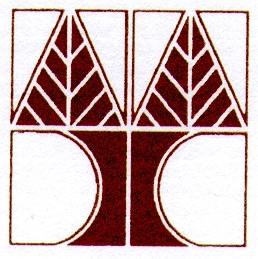 The department was founded in 1992 and has already developed strong research teams in a number of areas of contemporary Computer Science research, including Intelligent Systems, Parallel and Distributed Computing, Internet Technologies, Programming Languages, Software Engineering, Theoretical Computer Science, etc. Click here for the Program draft. Click here for the Accepted Papers, Accepted PhD Symposium Papers and Accepted Demos & Posters. Click here for the Accepted Workshops. Presentation: authors will have 15’ to convey the main insights of their system during the session. Exhibition: PVC panels, table, chairs and internet connection will be available at the demo room.